The Marls are a perfect study of planetary evolution. They are the last part of this region to emerge from the sea. Depending on the outcome of todays "climate change", in half a millennium, they will disappear or be dry land. Stay tuned. This area of Abaco wouldn't have been written about a few years back. It is the domaine of the bonefisherman and more recently the ecotourist where the Sky Meets the Sea. Lets face it there are lots of great Bonefishing spots throughout the Bahamas and there are lots of great spots throughout Abaco as well. But there is none as large and prolific as The Marls. 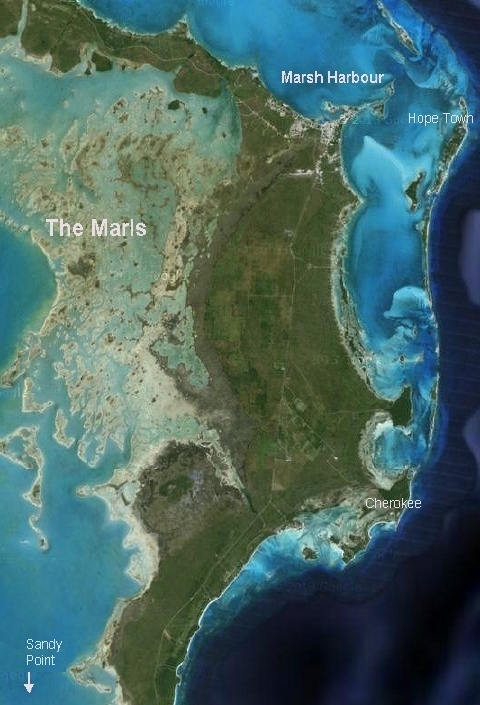 The Marls are located on the less beachie western or "Back side" of Abaco. They are seldom seen by tourists. Actually it they look pretty grungy on your planes approach to Marsh Harbour because of the accompanying mud flats. 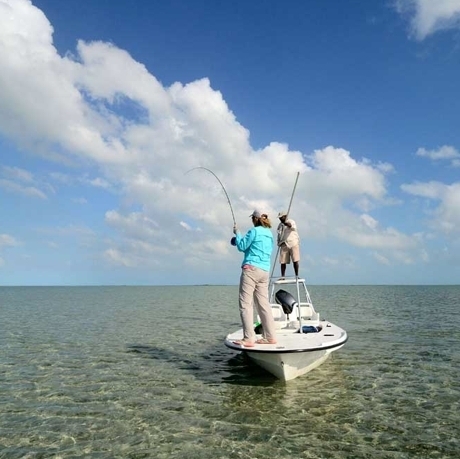 The Marls are a vast swathe of shallows and wilderness flats punctuated by mangrove stands and long considered one of the most unique and productive fisheries in the Bahamas. They extend 30 miles north to south and about 10 miles off AbacoÕs west of Marsh Harbour. Here you will find mile after mile of flats, mangroves and creeks providing the perfect habitat for bonefish to wading birds. It is not suggested you go it alone here unless one knows the area as it is easy to get lost. A guide is recommended and they are numerous. Fishing lodges have sprung up catering to bonefisherman. 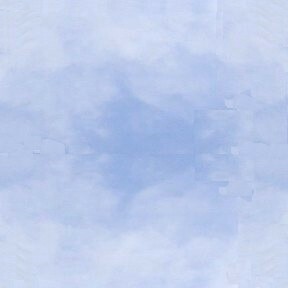 Most all are in southern mainland Abaco. Many of the guides have formed The Abaco Flyfishing Guide Association. Guides from northern Abaco and the Cays are also listed. In addition we have updated our listing on our Accommodations & Services page. The second item of interest in The Marls is for the ecotourist. This writer couldn't think of a better adventure than a kaiak tour under the mangrove canopy found in parts off the Marls. Once immersed one experiences its natural and unique beauty occasionally paddling over a blue hole and observing its bird life. In 2012 a pair of stray Manatees showed up. Along the creeks you can see eagle rays, small reef sharks and sea turtles. Due to the relative isolation of this region and low human contact, wildlife flourishes. Seems the main player in this Part of Abaco is Ricky Johnson of Abaco Nature Tours. His website is still under development but can be reached at (242) 577-0004. I strongly recommend Mary's Blog who's picture is above, for an account of her excursion with Rick. Still more information can be found at the Bahama Costal Angler.